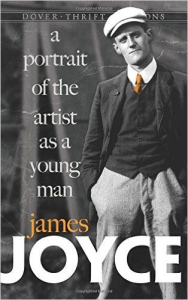 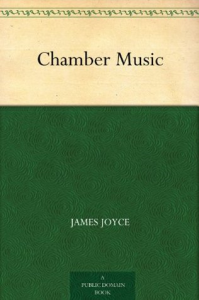 A Portrait of the Artist as a Young Man details events which closely correspond with those of Joyce's first twenty years. 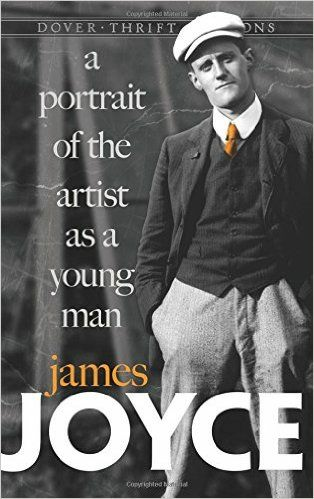 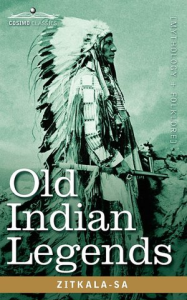 According to Joyce's celebrated biographer, Richard Ellman, Joyce hoped that his Portrait would be an autobiographical novel, "turning his life into fiction." 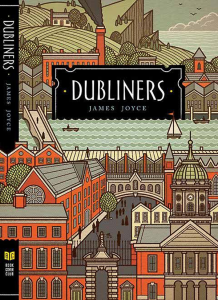 While scholars disagree on the extent to which Joyce's life affected his fictional narrative in the novel, most of them concur that Stephen Dedalus is both the protagonist of the novel, as well as the persona (Latin, meaning "mask") behind which Joyce paints his fictional "portrait" of the "artist" and of the "young man."